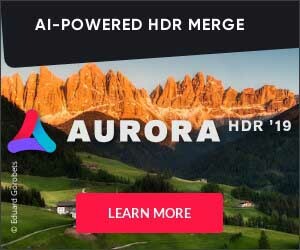 I made a post-processing video for Aurora HDR users on how I worked on this shot and Passport Members get an early look. It was a lot of fun to work on! I’ve actually been saving this photo until I got back into the studio because I wanted to take my time working on it. 1) I lightened up the upper floors towards the back of the complex. I felt they were a bit dark. 2) I desaturated some of the extreme yellow. After I looked at the shot, I felt it was too yellow and orange in some spots. 3) I made the canvas WIDER and stretched out the side-parts wider so that it seemed a little less narrow. Hey, when it comes to government housing, it’s hard to get more interesting than this! We had a long day running all around Hong Kong and exploring with my new friend Simon. He was a great local resource to show me some of his favorite spots. I think this was my final shot for the evening before we decided to go off bar hopping together! And for you Passport Members I hope you enjoyed the post-processing on this one.